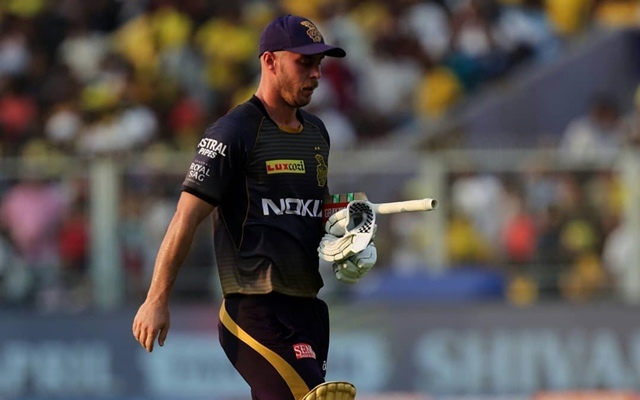 The Kolkata Knight Riders have seen a bit of dip in their form in the ongoing IPL 2019. After winning three of their first four matches, KKR has lost their last three matches, two of them to Chennai Super Kings. The Dinesh Karthik-led team has also slipped one spot from number 2 position to number 3 in the points table. They last played on April 14 and lost to Chennai Super Kings in their home ground of Eden Gardens and will now have a break of five days before they face Virat Kohli’s Royal Challengers Bangalore in Kolkata on April 19. Jacques Kallis, the Kolkata Knight Riders coach has welcomed this small break as the team has been playing regularly with five games coming in nine days. Kolkata Knight Riders coach Jacques Kallis admitted that the upcoming five-day break is a god-sent reprieve for them. The team has been struggling with injuries, losing three fast bowlers before the tournament started and with their most in-form player, Andre Russell too showing some wear and tear in his wrist and knees in the last few games. “We’ve played five games in nine days and the guys are pretty tired mentally. It will be good to get away and have a break not playing cricket for a couple of days and then work hard and be ready for Friday. I think the break has come at a good time for us. Sometimes you can get caught up a little bit too much in it. It’s about spending some time with friends and family,” Kallis was quoted as saying by Indian Express. Kallis had already mentioned that his players were mentally tired after KKR lost to Delhi Capitals and before that KKR had been on a tour playing Royal Challengers Bangalore, Rajasthan Royals and Chennai Super Kings away from home. Kallis however, praised Imran Tahir, whose four wickets in the middle overs kept KKR from reaching a score of 200 runs in 20 overs. “He just landed the ball in the right areas. He just keeps it very simple and that’s a formula for success in this format. I think at times you make wrong choices and he took advantage of that. He’s been a fantastic performer in this format for a long time now. Obviously, he has got some good skill and understands his game and how to go about it. That shows your age is just a number,” Kallis signed off.